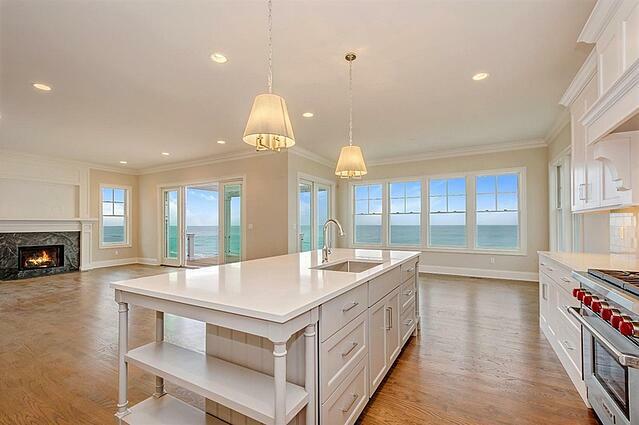 This month kicked off with new owners closing on their Oakley Beach House - what a way for them to kick off summer! 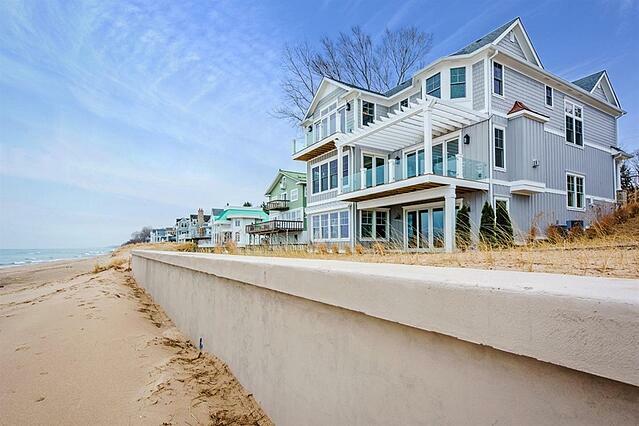 This luxurious beach escape is located on the shores of Long Beach, Indiana at 2120 Lakeshore. 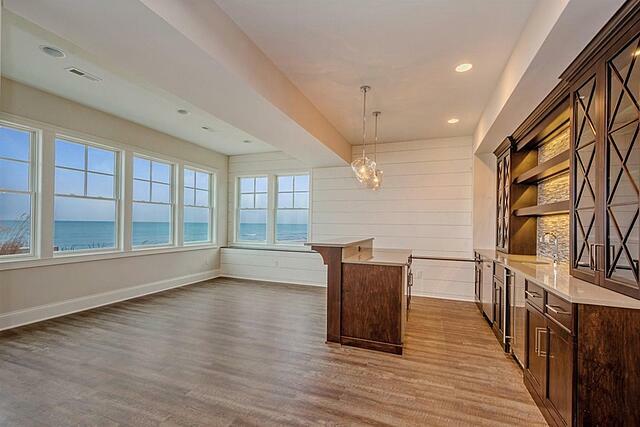 It never ceases to amaze us how this amazing location is a short drive from the bustle of Chicago. 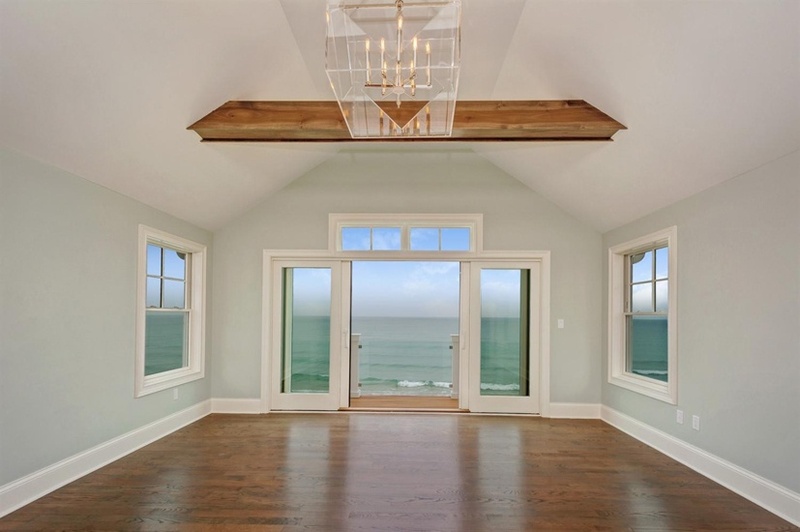 It's cool to have the opportunity to build a house that maximizes these incredible views - and you'll see we did just that with this home's design and coastal-inspired finishes. Check out some images below or view a video of the property. Congrats to our new homeowners. 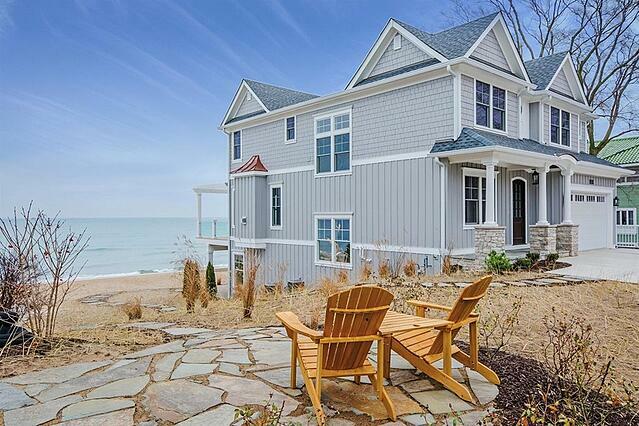 We hope you enjoy this home, those views and all that the nearby Harbor Country area of Lake Michigan has to offer.